My original intent was to write a post on my favorite ale of all: porter. Alas, origins and descriptions of the style are elusive, and the information I did find in books and on the internet often did not match. Instead, I stumbled upon an interesting piece on steam beer in a book I’ve been reading titled Brewed Awakening by Joshua Bernstein. I have been enjoying Anchor Brewing Company’s Anchor Steam for several years but always found it baffling that there was no beer style listed on the bottle label. What exactly is an Anchor Steam? It turns out it’s a steam beer! 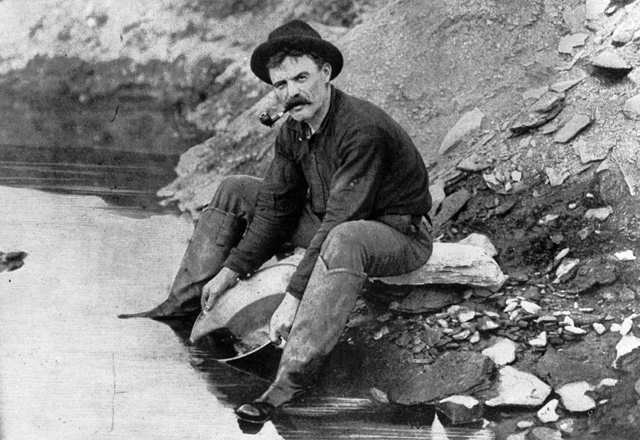 According to Bernstein this style was developed in the mid 19th century by miners who migrated to California only to find there was no ice or mechanical refrigeration available to produce the cold fermenting lagers they were used to. The miners had to get innovative, so they created a way to cool the hot wort by pumping it into open shallow rooftop bins where it was exposed to the Pacific ocean breezes. It’s speculated that it was first called steam beer because of the steam rising from the wort as it cooled. 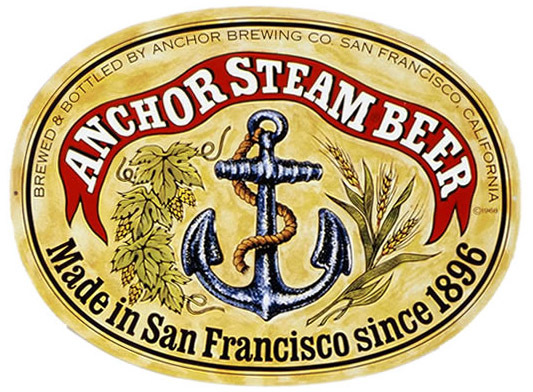 Anchor Brewing has trademarked the name “steam beer” so legally, every other brewery must call it “california common”, but it is indeed the same thing. The only beer I’ve tasted of this style is Anchor Steam, but now I’ll be sure to seek out more, now that I know what I’m looking for! ← Drink Some Beer and Improve your Memory!